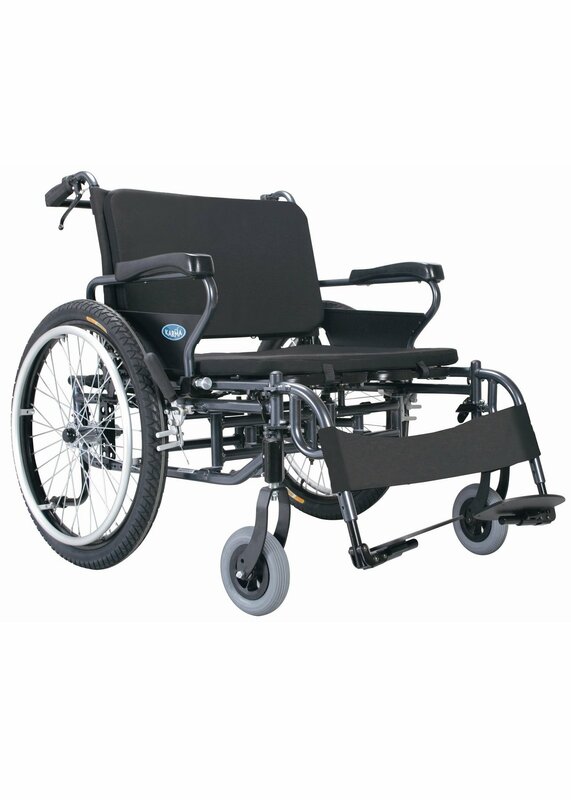 Before buying a wheelchair we advise that you come and try them for yourself. 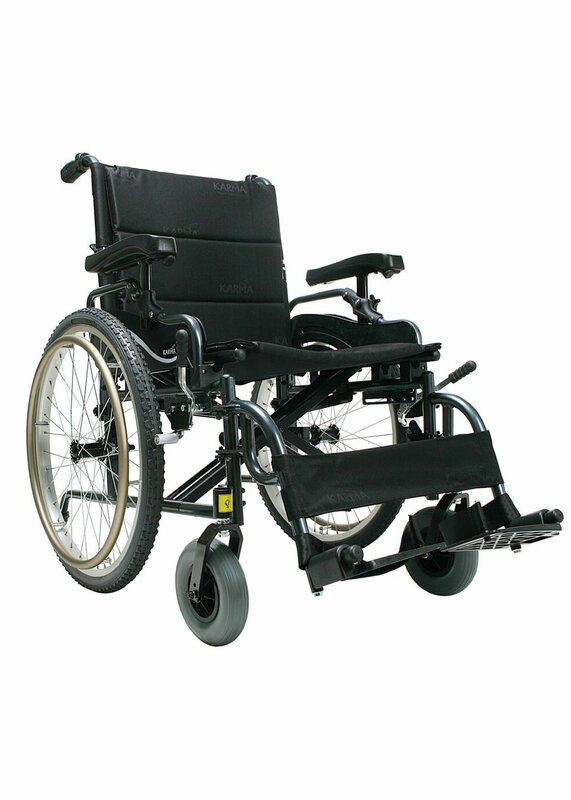 You can do this at our shop as we have an extensive range of new and pre-owned wheelchairs in stock. 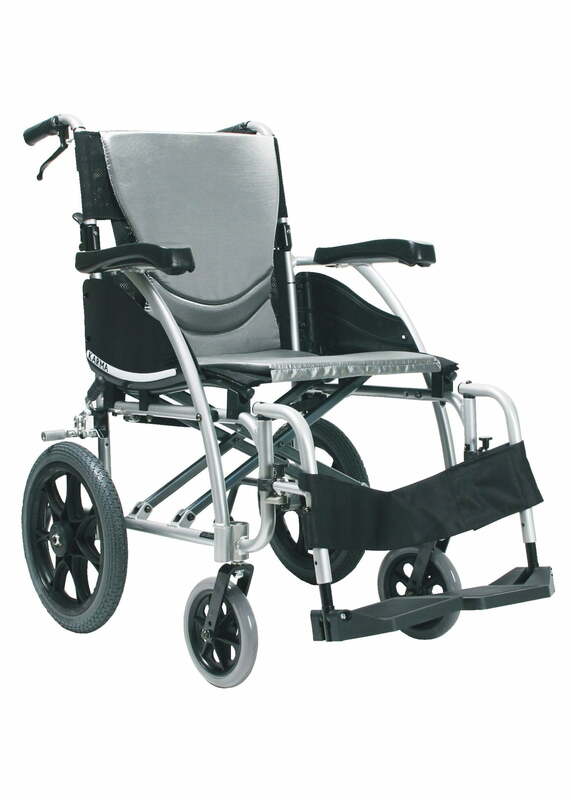 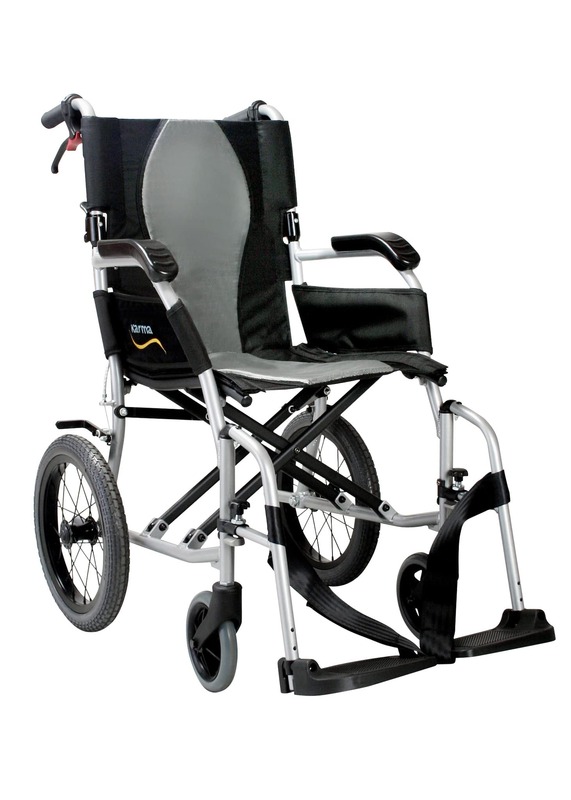 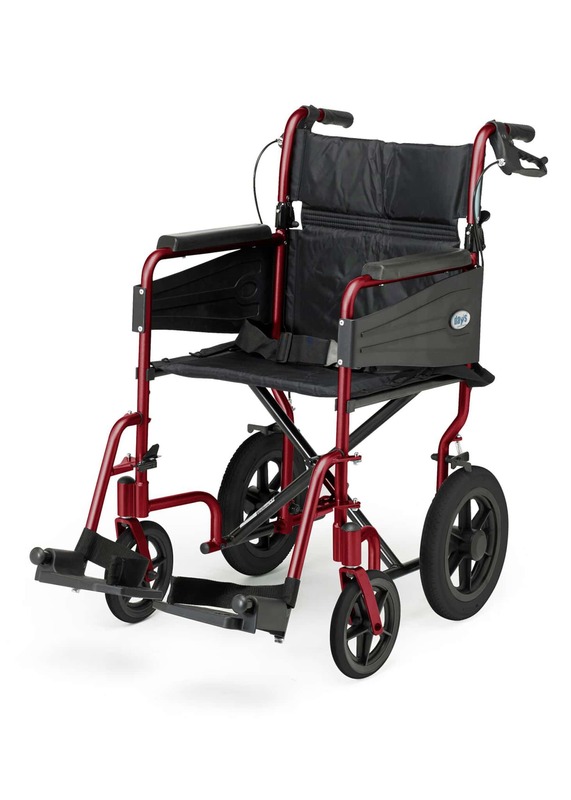 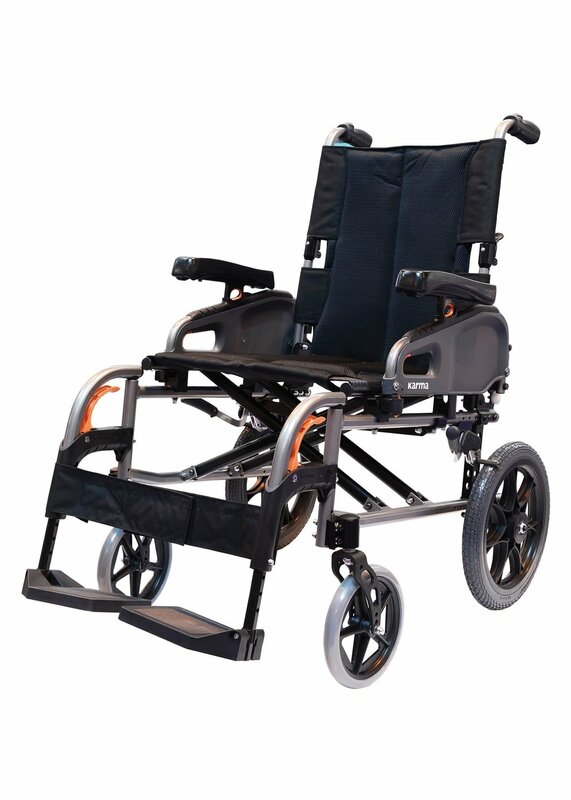 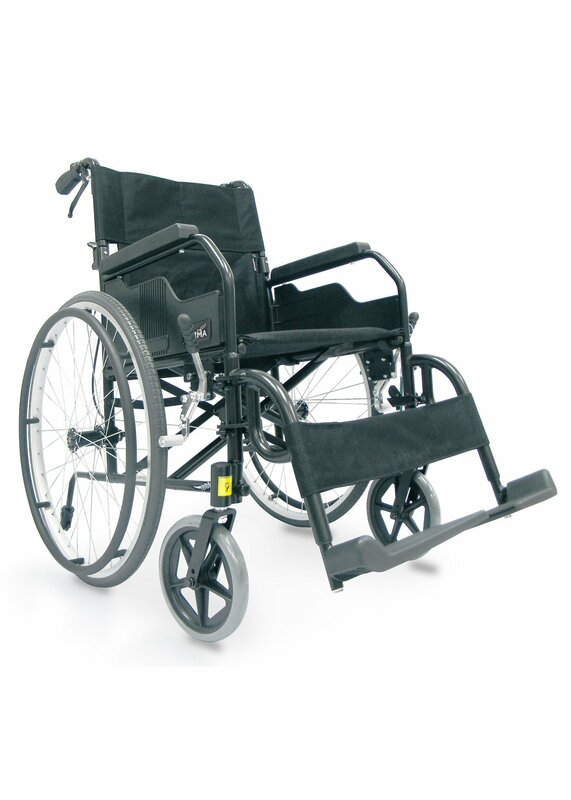 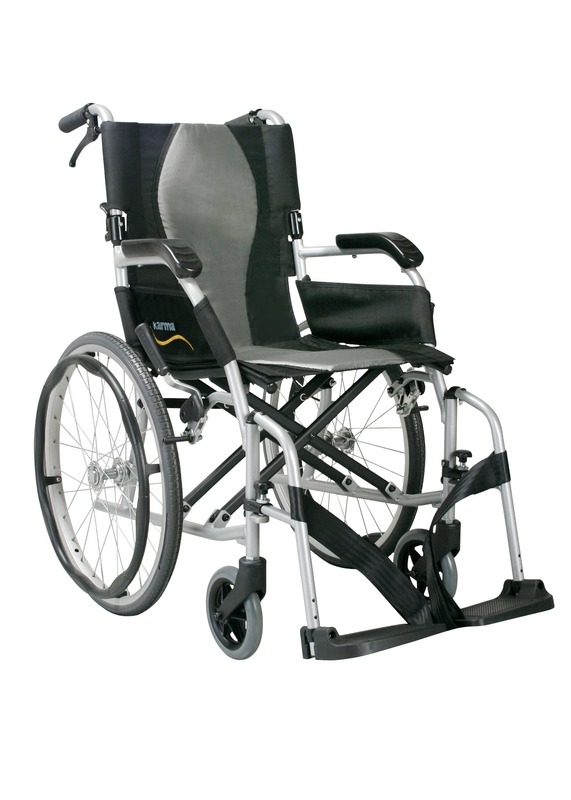 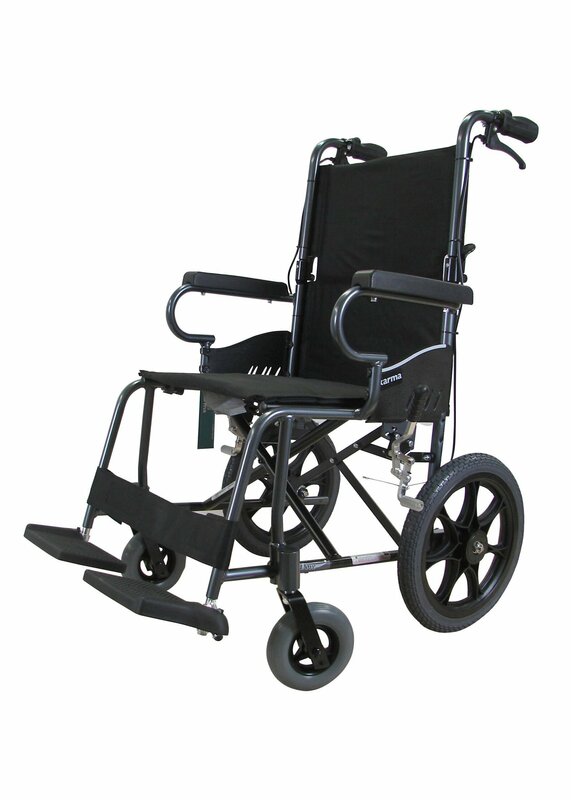 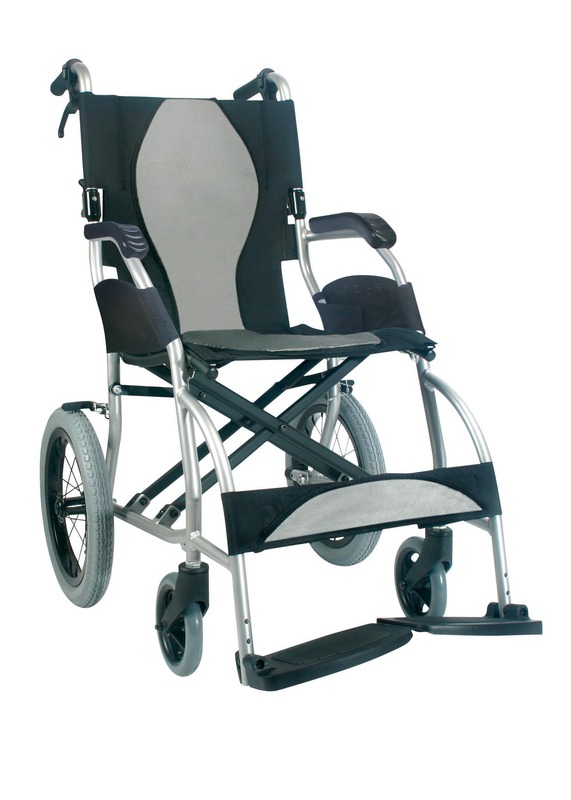 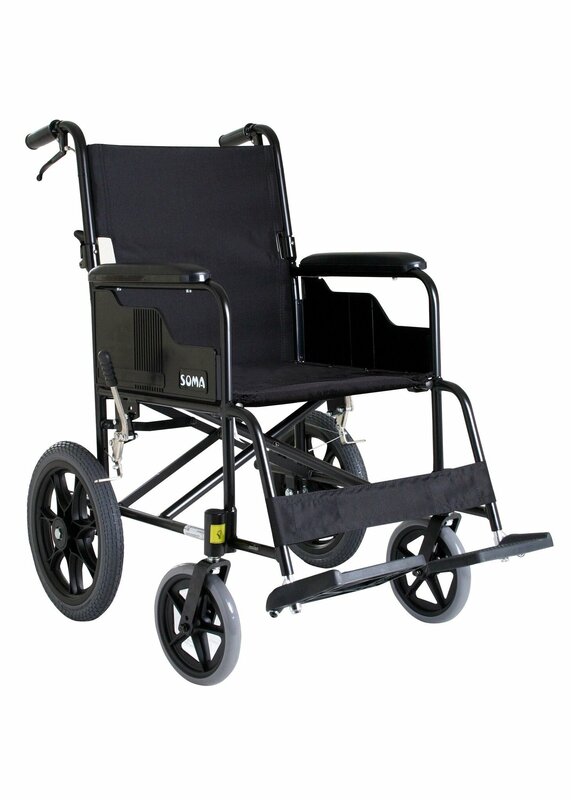 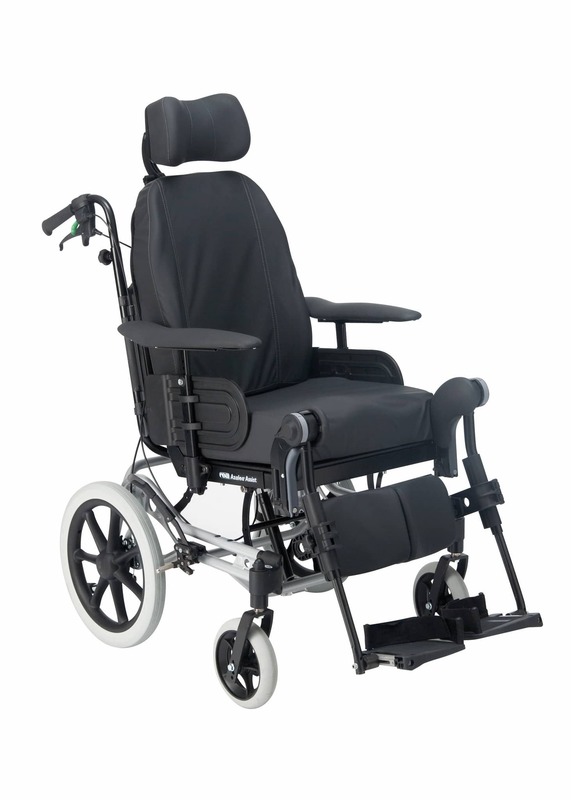 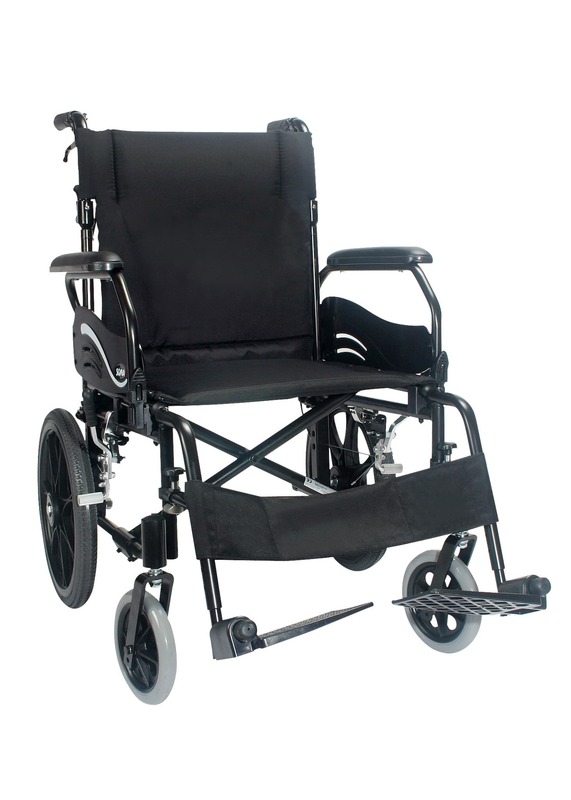 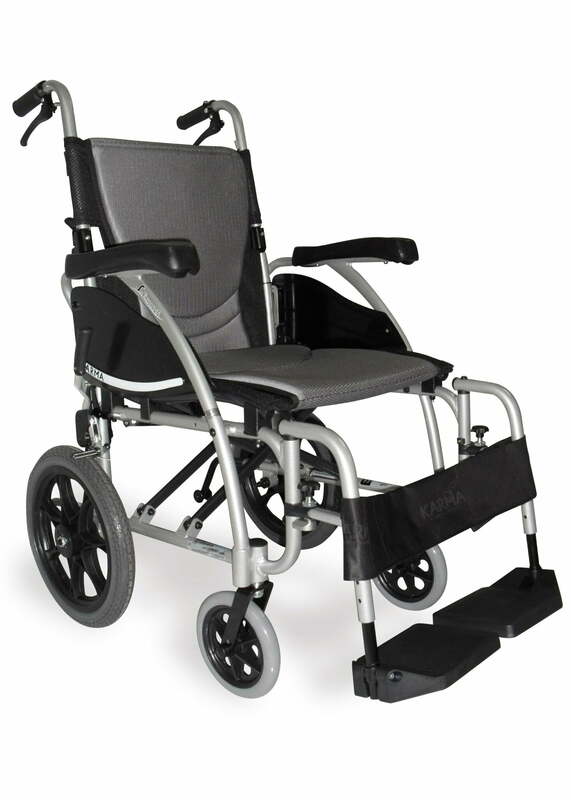 These range from occasional use wheelchairs to full time use tilt in space wheelchairs. 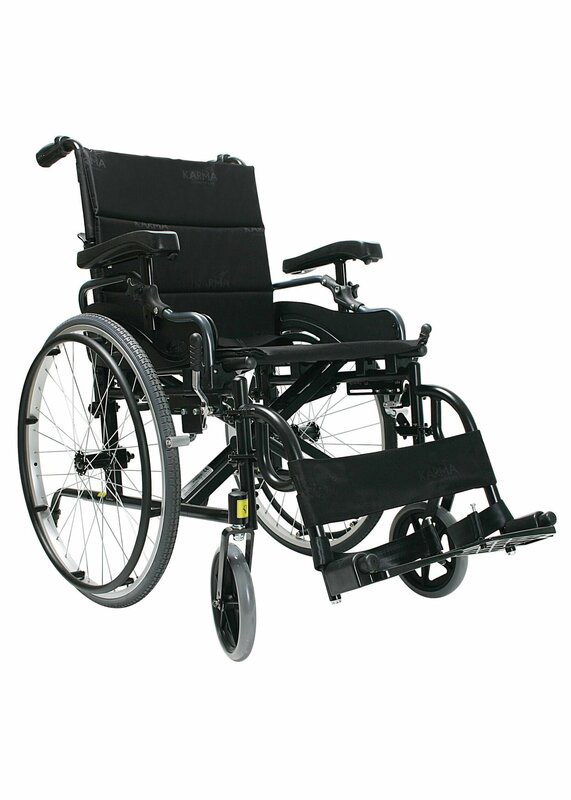 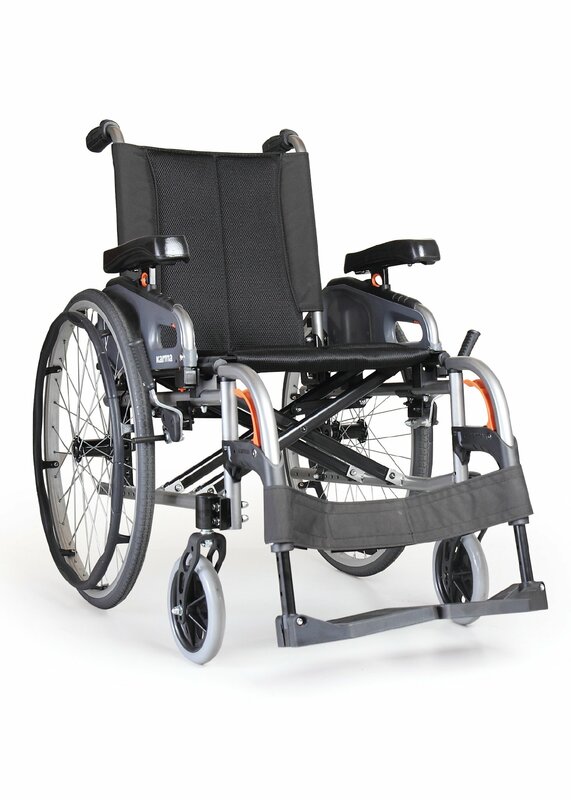 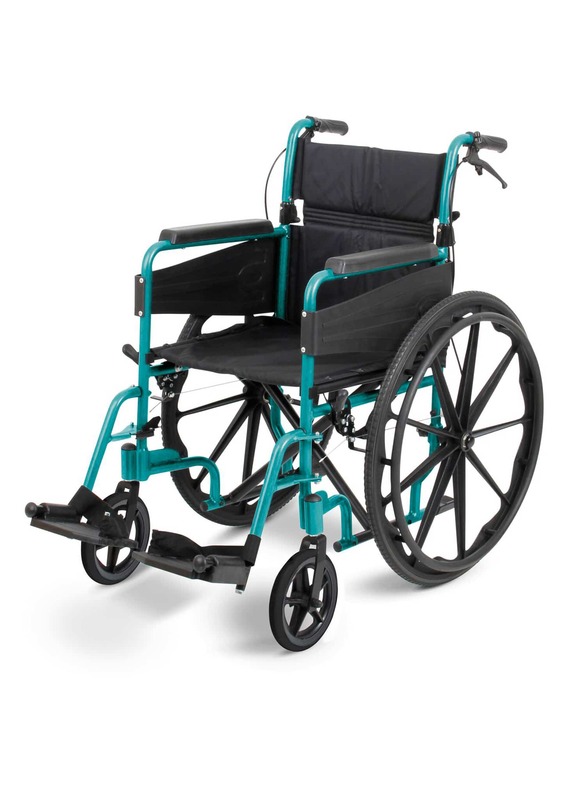 You may need to try multiple wheelchairs before you find the perfect one for you.